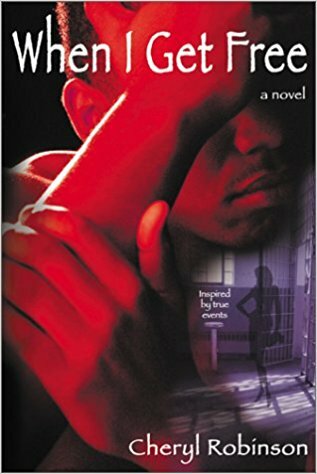 Cheryl Robinson was born in Detroit, Michigan, the youngest in a family of five. 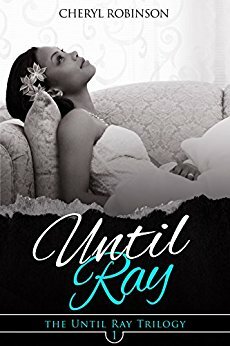 She grew up in Palmer Woods, a residential historic district that is now one of the settings in her forthcoming novel, Until Ray. Cheryl obtained her Bachelor of Science in Marketing from Wayne State University. After graduating from college, Cheryl held various jobs before accepting an entry-level position with Chrysler Financial. Each promotion brought her to a new locale from Syracuse, New York to Overland Park, Kansas; Keller, Texas; and Orlando, Florida. 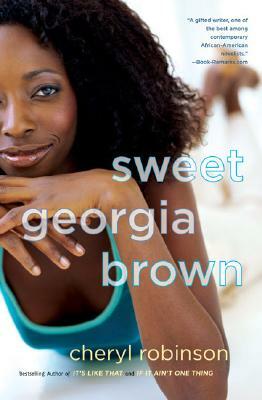 While these positions provided financial stability, her desire to write fiction remained. 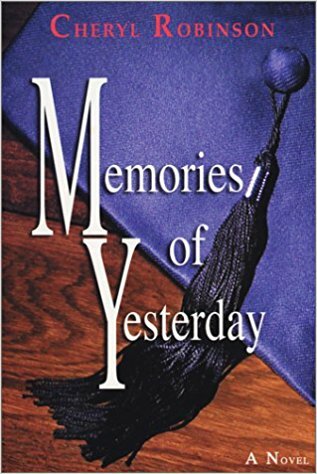 Every night and weekend, she worked on her first novel, Memories of Yesterday, which she initially self-published in 2002. 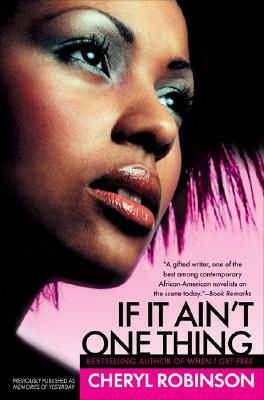 It was later picked up by New American Library (NAL), an imprint of Penguin Books, and released in 2004 under the title If It Ain't One Thing. 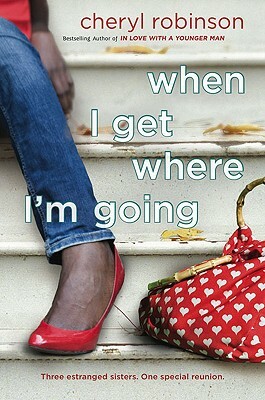 For the past fifteen years, she has been busy writing contemporary women’s fiction. 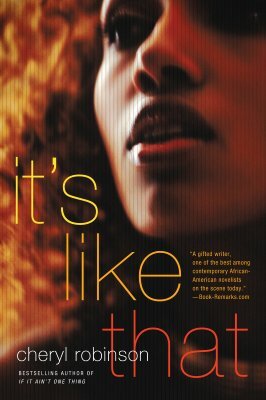 For NAL, Cheryl wrote six novels: If It Ain’t One Thing, It’s Like That, Sweet Georgia Brown, In Love with a Younger Man, When I Get Where I’m Going, and Remember Me. 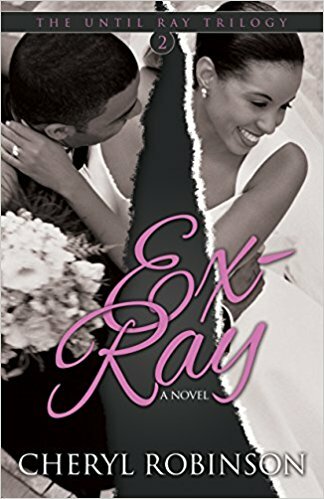 Cheryl is now an independent author and the owner of Rose Colored Books. 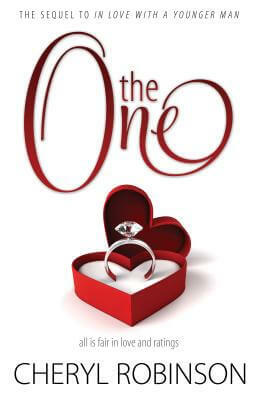 With her company, she has published The One, Like Mom, and the forthcoming Until Ray Trilogy. 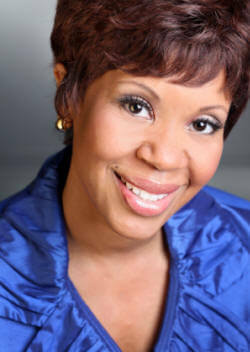 Tell us how much you like Cheryl Robinson.